If it weren't for the posts popping into my subscriptions this morning, I wouldn't have realized it was already time for another favorites post. Where did September go?? I have no idea! 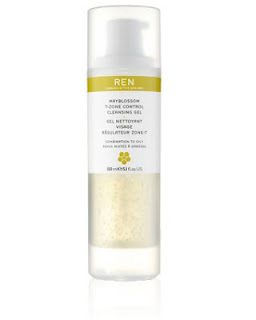 REN Mayblossom T-Zone Control cleansing gel. 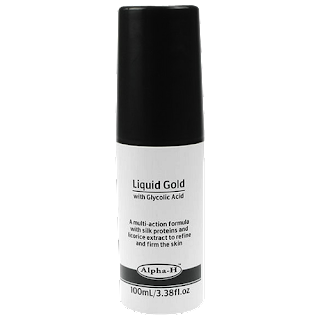 This wasn't love at first sight and I was sceptical at first but I am now really liking this cleanser, which leaves my skin soft and clean. 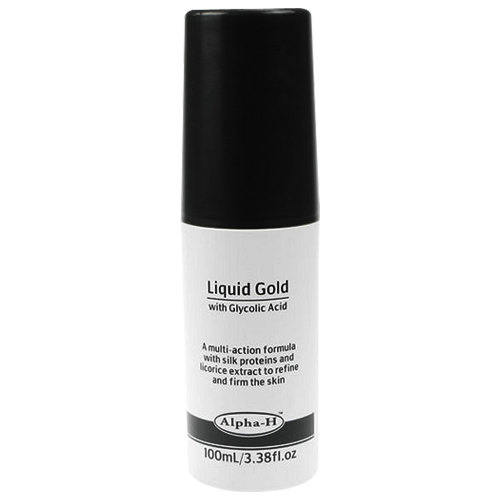 This glycolic acid lotion absolutely deserves all the hype that surrounds it, I use it 3 times a week and it does wonders for my skin texture. 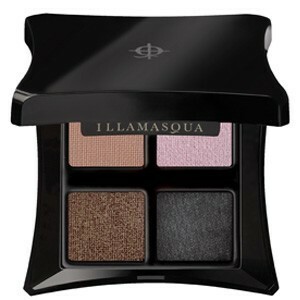 Illamasqua Empower and Complement eyeshadow palettes. I have been living in those two all month! 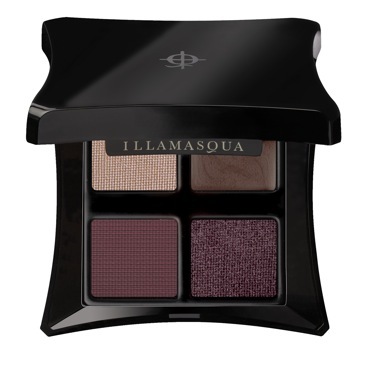 Gorgeous colors, creamy texture, great cream bases included, they are absolutely perfect for this season, or for a night out at any time of the year. After the Gyvenchy hiatus, we are reunited and now I remember why I love it's so much: it's not that it gives me lengths and volume but it's also the fact that it catches every single lash and makes me look like I have a million of them. Sunny Autumn days and walks. 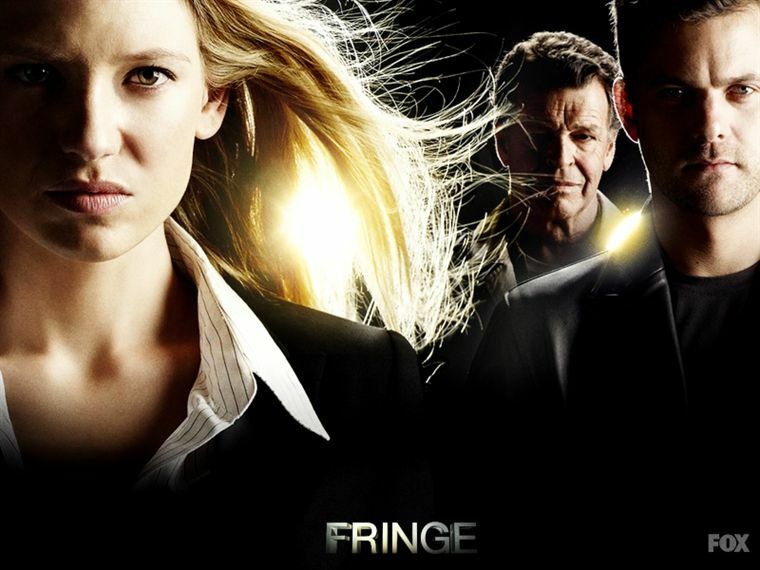 And it's the last season, so you'd better enjoy those 13 episodes. I will surely do! I didn't get on with the YSL shocking mascara so I've stayed away from them. It was super clumpy even for me! I may have to try the original again...it's been a year or so since I have used it. 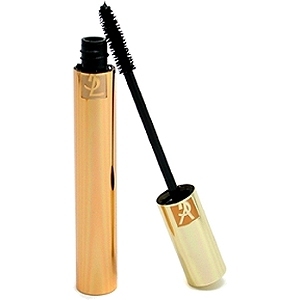 I love the Armani Eyes to Kill mascaras at the moment....all three of them. Hope you're having a great week. I absolutely love that REN cleanser! I agree, doesn't seem too special but does have a bit of hidden 'oomph' in it.